Mingtai Al. is both a aluminium sheet grade 8011 price in Vietnam manufacturer and supplier with 20 years experience. So factory price is available. Besides, we use the finest raw material to improve the product quality. Mingtai Al. can manufacture aluminium sheet grade 8011 price in Vietnam with many alloy and tempers, and it can be cut to size at customers` need. 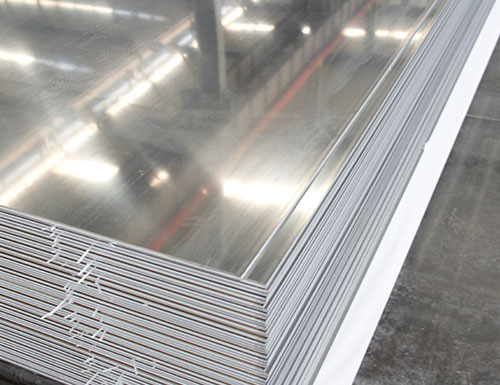 Aluminum Sheet grade 8011 is our company's superior product. Mingtai Aluminum can process 8011 aluminum alloy with thickness of 0.014-0.5mm. The aluminum alloy is mainly used in Medicine Pack Aluminum Foil packaging, food packaging, Cable Foil, milk cover material, sealing foil and other fields. Mingtai Aluminum can be customized according to customer needs. Mingtai has a strong production capacity, with an annual production capacity of 650,000 tons of aluminum sheet and foil, which is a long-term supply for many domestic and foreign companies. 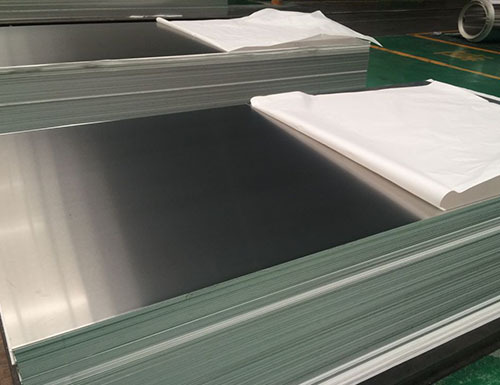 Presently, the company`s products cover Aluminum Sheet Alloy products of Series 1xxx, Series 2xxx, Series 3xxx, Series 5xxx, Series 6xxx, Series 7xxx, Series 8xxx of different sizes. Main products include CTP plate stock, PS plate stock, aluminum electrode capacitor foil, foil stock, deep-draw stock, brazing sheet, alloy sheet and plate, etc. Those products are widely applied in industries including automobile making, traffic and transportation, packaging and containers, buildings and decorations, electrical and electronic, printing, etc. 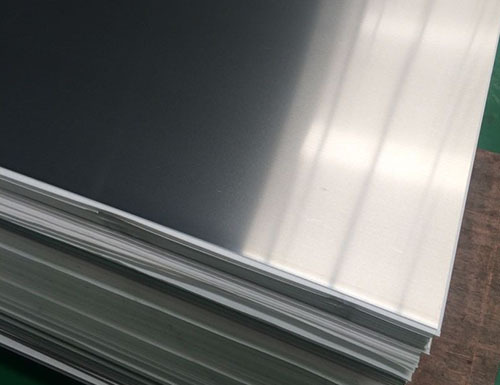 Mingtai aluminum is a professional 8011 grade Aluminum Sheet Manufacturer in china, There are 8011 grade Aluminum Sheet Supplier in Malaysia to promote the best prices and services for you. Looking for ideal Aluminium Sheet Grade 8011 Manufacturer & supplier ? We have a wide selection at great prices to help you get creative. All the 8011 Aluminum Alloy are quality guaranteed. We are China Origin Factory of Aluminium Sheet 8011 Price. If you have any question, please feel free to contact us.